Interpunk Exclusive - Silver Vinyl - Limited to 300 copies! 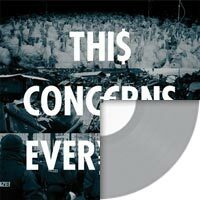 Pittsburgh, PA based independent label A-F Records, home of punk rock band Anti-Flag, has announced a new protest compilation titled This Concerns Everyone. The collection includes live and studio recordings of rebellious covers and originals from the likes of Tom Morello (The Nightwatchman, Rage Against The Machine), Tim Mcllrath (Rise Against), Chris Wollard (Hot Water Music), Chris #2 (Anti-Flag), Erica Freas (RVIVR), and Chris Conley (Saves The Day) among others. A portion of proceeds from the records's sales will be donated to the Right To Heal Campaign, which is a joint effort between The Iraq Veterans Against The War, Organization Of Women's Freedom In Iraq and the Federation Of Workers Councils and Unions In Iraq. Learn more at www.righttoheal.org. Addional tracks come with the download card are from Prophet Motive, Josh Massie, Spoonboy, and Pat Thetic. Lots of good acoustic tracks on here, and it's going to what I believe is a good cause. 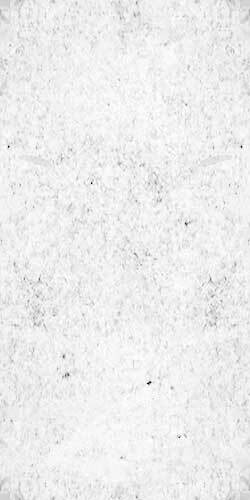 Pretty chill overall, with good messages throughout the album. I bought it because it had been too long since I'd subjected myself to some good old-fashioned protest tunes. Helps remind me of the things I care about...and the things I don't. Overall, I'll give it 3 stars. It's worth a listen, and again, it's a good cause. -2, however, because some of the songs were so preachy and cheesy I actually rolled my eyes and felt embarrassed.